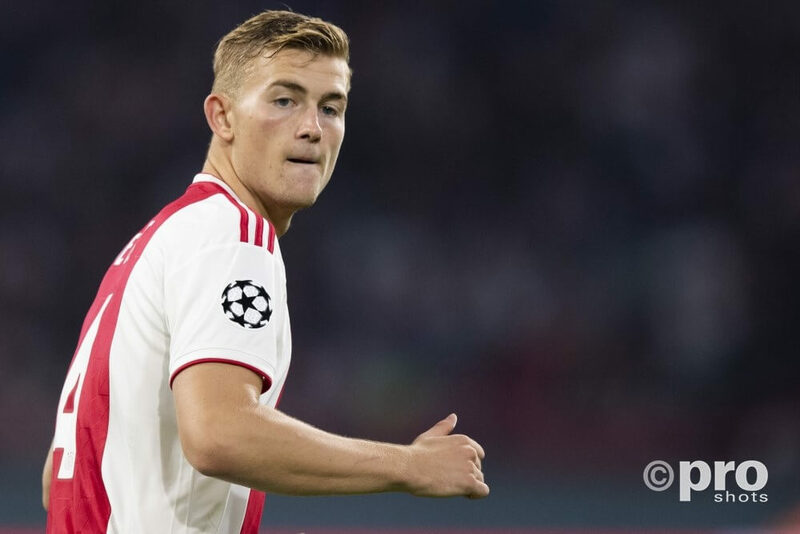 Matthijs de Ligt has made the final shortlist for the Golden Boy Award, the prize by the Italian Tuttosport, which is handed to the biggest talent each year. Besides De Ligt, Justin Kluivert (AS Roma), Trent Alexander-Arnold (Liverpool), Vinicius Jr.(Real Madrid) and Italy’s Patrick Cutrone (AC Milan) still have a chance to win the prestigious prize as well. On 17 December the winner will be announced at a gala event in Turin.